Everything you need in one email. 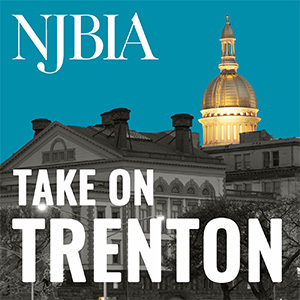 © 2019 NJBIA. All rights reserved. Website design and development by Americaneagle.com, Inc.